Message me before placing order to avoid any confusion and unexpected cancellation. 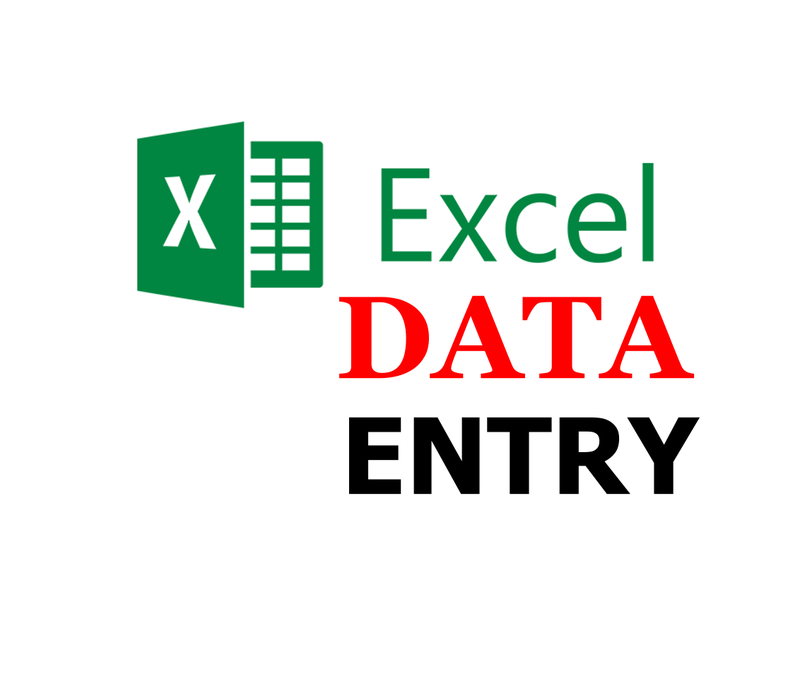 We will do any kind of Data entry work for You. Provide us your Data with confident. There are 3 packages we are providing. Local Business Data Collection Email/Phone/Address. Basic: For small project. Copy Paste, typing, PDF, Image to word/excel, data mining,, web research, file conversion $10. Maximum 2 hours work. Standard: Wordpress work, email finding, website scraping, data collection, manual typing, internet research for $25. Maximum 5 hours work.